Everyone in the Glenview area knows that there is a wide variety of businesses that operate in the region that all require logistics, trucking, and warehousing services for their products. At JRC, we are proud to offer all of these services, and more, to businesses that are trying to streamline their storage and delivery processes. Since day one, JRC has placed customer service at the top of the priority list. For this reason, we have grown into one of the most popular logistics providers in the region. We consistently place the needs of our clients ahead of our own and are able to offer flexible, low-cost solutions to meet the needs of all of our clients. 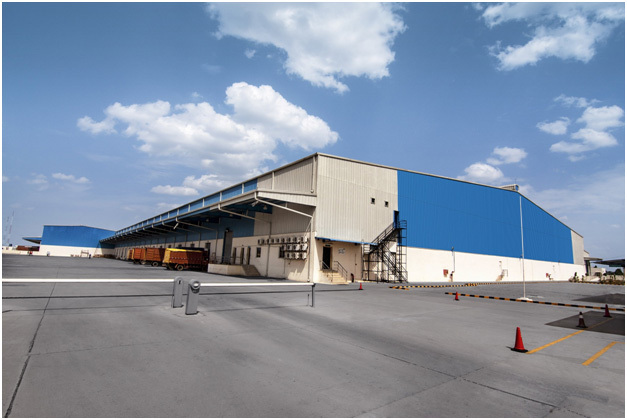 We offer diverse and flexible warehousing services to meet the varied needs of all of our clients. We offer numerous payments plans to ensure that all of our clients are able to stay under budget. There are some companies that desire a long-term warehousing plan that would desire one low, flat, monthly fee. Other customers are looking for a short-term warehousing option that pays per square foot. Fortunately, we offer both of these plans and more. For customers that are dreading the moving process, have no fear. We provide all of our clients with equipment that is able to handle oblong items, fragile products, and antiques. Those who elect to go with a larger warehouse will even have the advantage of a hands-on team to make this process as painless as possible. We also provide warehouses with wireless technology that gives our customers the ability to find and follow their items in real-time. Our warehouse is located in downtown Chicago in case clients would like to check on their inventory in person. At JRC, our logistics solutions can handle reporting services, pallet tracking for LIFO or FIFO services, and cross-docking options throughout the Glenview area. 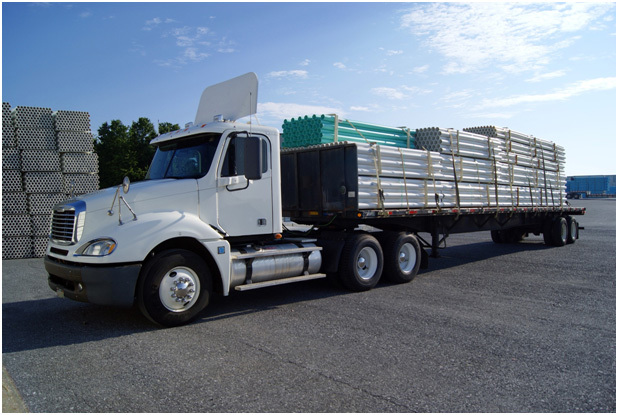 We have a dedicated private trucking fleet in Glenview that comes with a full-service feature that gives clients the ability to carry out FTL and LTL deliveries as well as rush orders. Customers can rest easy knowing that our variety of vehicles can carry a wide variety of cargo all over the greater Chicago region without a problem. Glenview short-haul trucking options provide seasonal capabilities along with cross-docking services that will ensure that everyone receives their order on-time regardless of the situation. Our managed logistics technology can track consumer products from door to door in real-time. This transparent technology means that clients are always able to track and locate their inventory remotely; however, our warehouse is conveniently located near the port of Chicago. This means that JRC’s customers can enjoy distribution, debarking, and devanning services on every order, including domestic and international shipments. For those looking for more information, contact our offices today to learn more about how we can help you.